We did and it was an amazing experience not only for myself but also for our children to see and get explained how and where it comes all together. Watch my short video to see for yourself ! 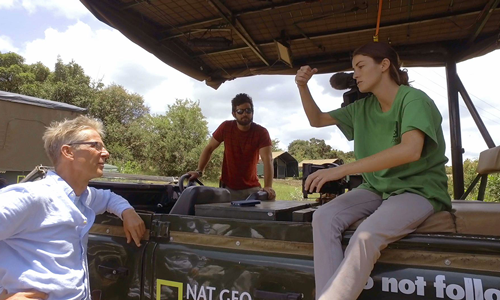 Safari Live is a Live & Interactive channel (National Geographic) that broadcasts 2 live Safaris (via Youtube) every day. The teams are located in the Maasai Mara & in the Kruger in South Africa. Be sure to check out their channel if you like to watch live safari action.